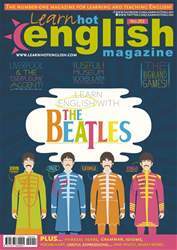 Digital Subscriptions > Learn Hot English > 202 > Telling the truth – famous whistleblowers! What you if you would do discovered that your bosses were corrupt? Keep quiet and protect your job? Or inform the authorities? Those who decide to speak out are known as whistleblowers, and often ind themselves in a diicult situation. They may lose their jobs or even go to prison. Here are the stories of two famous whistleblowers. 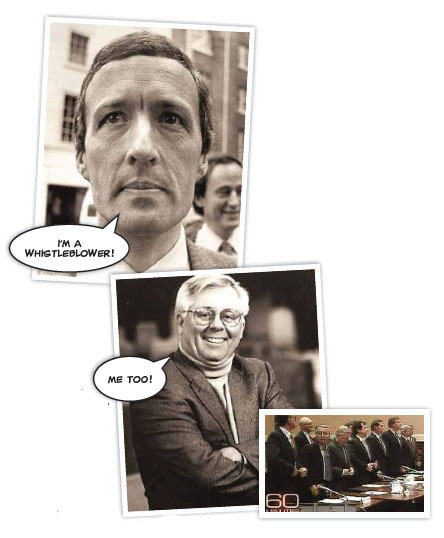 One of the most famous Me whistleblowers from the UK is Clive Ponting. He was a senior civil servant in the Ministry of Defence during the Falklands War - the conlict fought between the UK and Argentina in 1982. During his time in oice, Ponting discovered documents concerning the sinking of the Argentinean battleship the General Belgrano, which took place on 2nd May 1982 with a loss of 323 lives. At the time, it was claimed that the Belgrano was inside the 200 mile exclusion zone that had been established around the Falkland Islands. And the ship was reported to be heading towards the British leet. At the time, it was believed that Margaret Thatcher (the British Prime Minister of the day) ordered the submarine HMS Conqueror to attack the Belgrano because it was going to attack British ships. However, Ponting’s documents, which were sent to Labour politician Tam Dalyell, clearly demonstrated that the battleship was outside the exclusion zone at the time of the sinking and sailing away from the British leet. Ponting was eventually prosecuted for breaking the country’s Oicial Secrets Act and he expected to be sent to prison. However, at his trial the jury acquitted him.